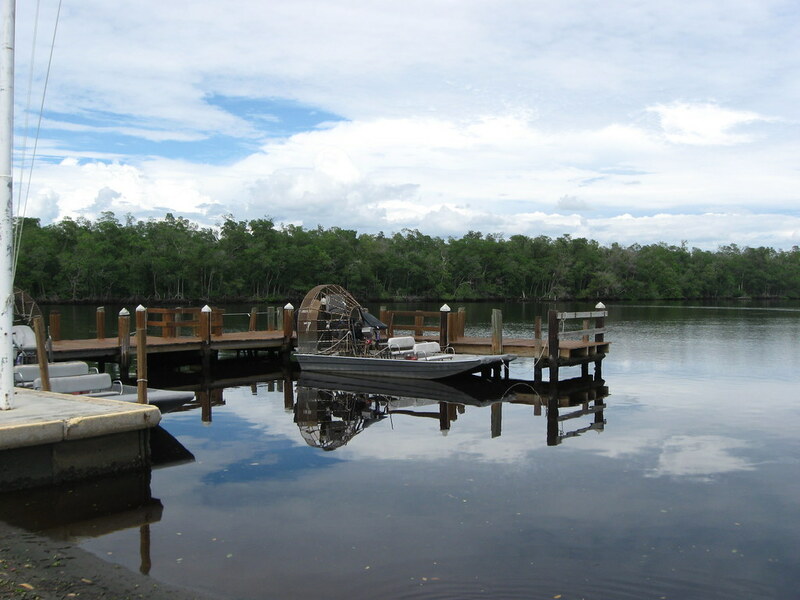 Florida is one of the most visited travel destinations in the world. In search of fun, sunshine, and excitement, people gladly head to The Sunshine State. Even though theme parks are one of the most famous attractions of Florida, there is much more to see in this amazing state. Here are some of the top things to do in Florida and some excellent reasons to make it one of your top destinations. As already mentioned, Florida is a true paradise for those who like this kind of entertainment and Orlando is the world capital of theme parks. 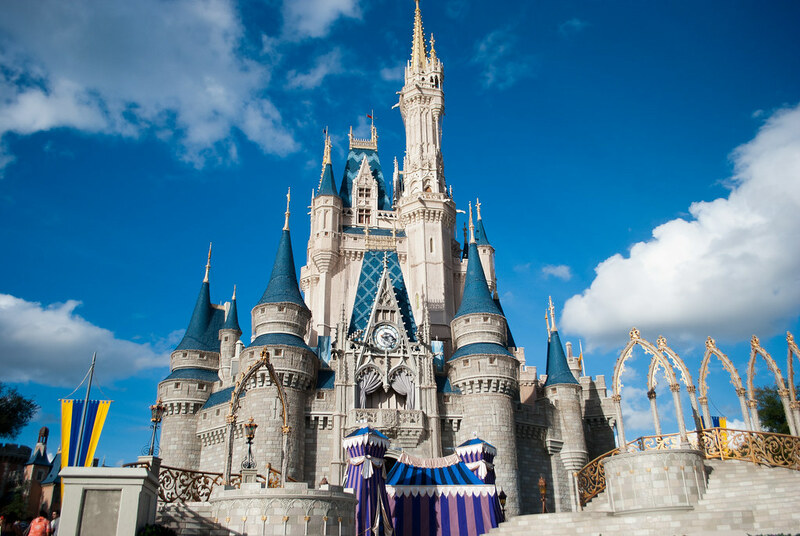 For many travelers, this could easily be the number one reason for vacationing in Florida and it is not such a surprise if you take into account that in Orlando you can find four theme parks. Walt Disney World complex that offers a spectacular experience with its theme parks, such as the Islands of Adventure, Universal Studios, and SeaWorld Orlando. However, don’t forget to visit Tampa and its Busch Gardens Africa where you can get amused on the exciting coasters, but also see wildlife at a close distance. With a bunch of entertainment all over the place, you can spend days and days enjoying all kinds of coaster rides and fun activities. Florida’s spectacular natural sites and national parks are an incredible experience for every visitor, no matter if you are here for the first or tenth time. The Mother Nature has been very generous and gave Florida some incredible places to brag with, like the amazing Everglades National Park or the colorful Florida Reef. Another unique and wonderful attraction, one can see only once a year here in Florida, is the migration of monarch butterflies that fly from Mexico and take a break at the Gulf Island National Shore; it is a fabulous scene and something not many people in the world will have an opportunity to experience. A great number of natural parks and sites offer a chance for visitors to meet rare and exotic animal species and unique landscapes and areas. One of the main things that come into your mind when someone mentions Florida must definitely be the fabulous beaches and endless coastline of the Sunshine State. With more than 825 miles of soft white sand, colorful pebbles and seashells scattered all over the shore, Florida offers something for everyone. No matter if you are here to relax while tanning under the tropical sun if you are up for fishing and catching your own fresh meal, doing some water sports like surfing, diving, and snorkeling or enjoying the nightlife on the beach, you can have it all here. Daytona Beach, Ponte Vedra, Miami Beach and Siesta Key are just a few of the popular beaches to visit once you are in Florida. These two things are inseparable for those who like the urban life; perfect to add some spice to the vacation and shop till they drop. When it comes to the nightlife, Florida is known as a hive full of nightclubs and beaches that serve like open-air clubs. Besides Miami Beach, which is certainly one of the most popular places for nightlife in the state, places like Ybor City area, Ft. Lauderdale, and even the Pleasure Island at the Disney World complex are excellent places to let yourself go and enjoy, not just clubbing, but visiting bars and restaurants too. Shops are scattered all over Florida and even though for many it might be considered a synonym for luxury, you can find all kinds of malls, shops and outlets with reasonable prices, just outside of Miami and South Beach. 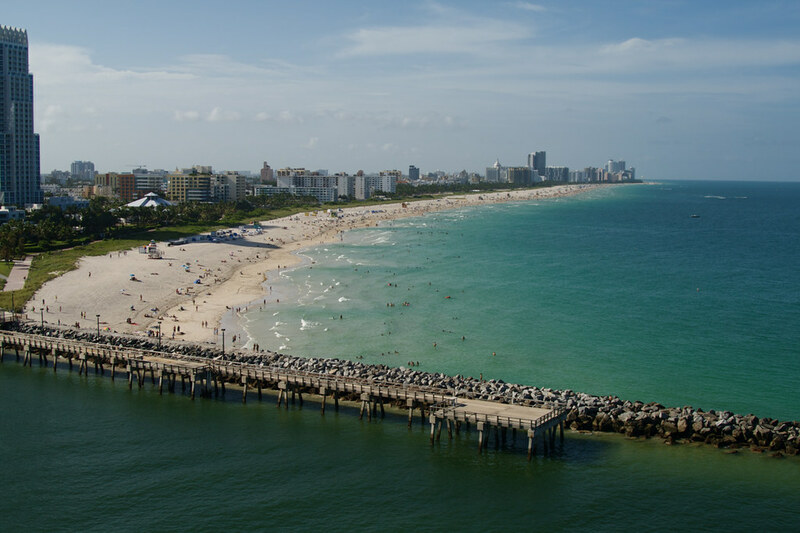 Even though Florida is seen as a land of beaches and amusement parks, it is not even the half of what you can see and learn about it, including its hidden treasures. Florida’s historical and cultural heritage is diverse and represents an exciting mix of British, Cuban, French and Jewish tradition and cultures. 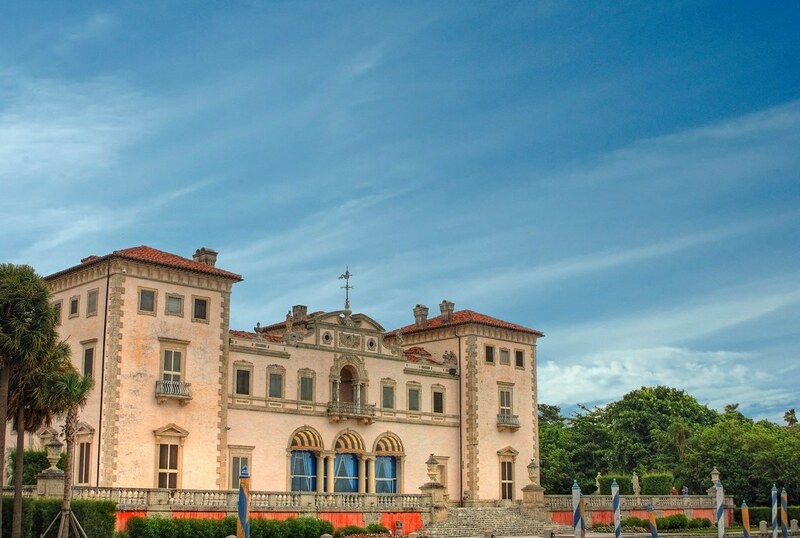 On the other side, even if it may sound unbelievable, you can find bunch of different kinds of museums in Florida; from art and science museums to military and history museums. There you can experience and get the picture of the events and all that made Florida what it is today. If you like concerts and theater shows, in Florida, you can find events happening in almost every town and all year around. No matter which reason might be the one to lead you to Florida, it is worth visiting and discovering new things and places that adorn this state and make it one of the most desirable travel destinations in the world.